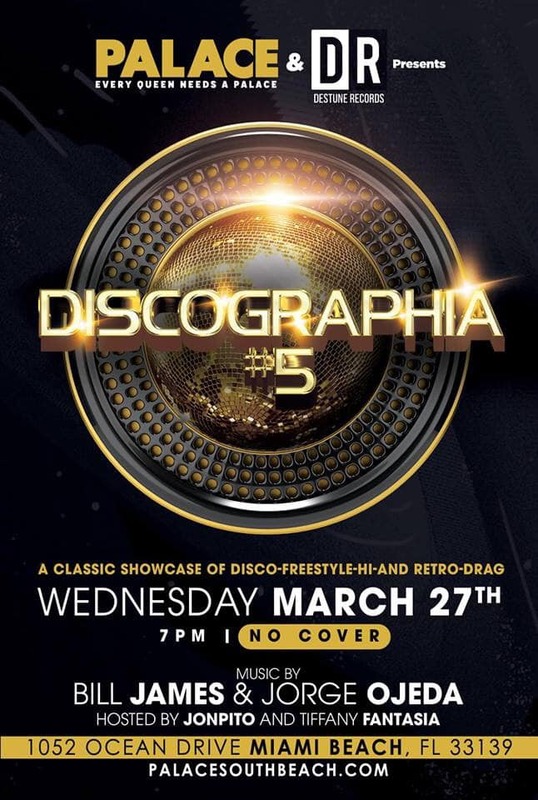 Come by & experience Discographia #5 Wednesday March 27th during WMC Week with DJ Jorge Ojeda & Bill James spinning LIVE!! 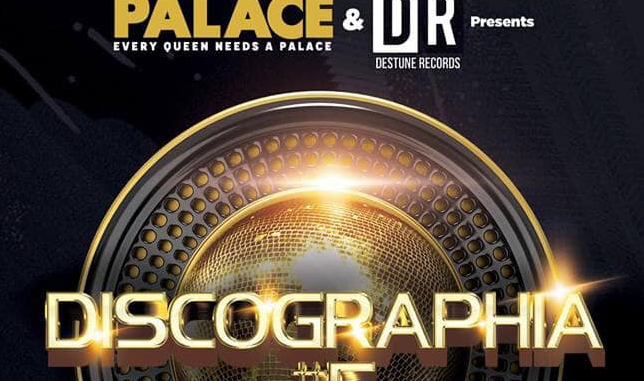 A Classic Showcase of Disco-Freestyle-HiNRG- Retro. 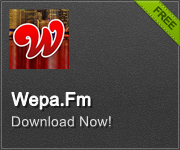 Hosted by Jonpito & Tiffany Fantasia. Located at The Palace -1052 Ocean Drive – Miami Beach, Fl. 33139 Doors open at 7pm – NO COVER! !